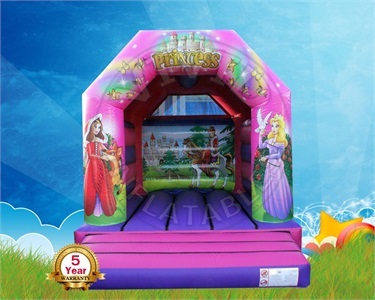 This princess bouncy castle is brand new for 2018 and has been fitted with a deeper bed that will give its users more bounce. Fantastic artwork and fit for any princess up to 11 years of age. 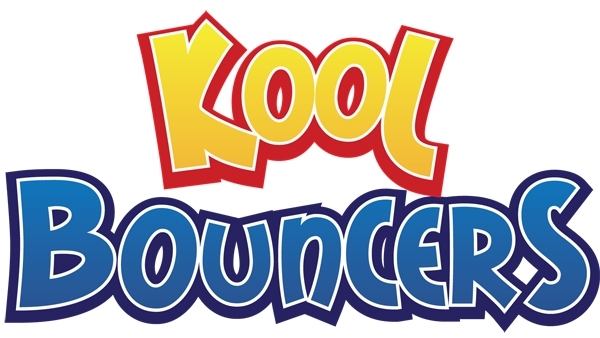 Remember, if you do not have access to a 240v mains plug socket (normal household socket), you can still hire this bouncy castle but will require a generator. See additional equipment for further details. ** Free Delivery & Free Collection is available to those in Cambridge, Bedford, St Neots, Cambourne, Huntingdon, St Ives, Sandy and Biggleswade. We may deliver outside of these areas but there will be a small surcharge towards costs.